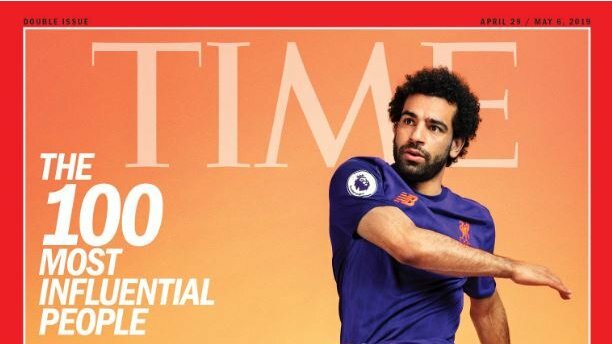 Liverpool forward Mohamed Salah said men in Egypt and across the Muslim world need to treat women with more respect as he was named one of the world’s 100 most influential people by Time magazine. Salah was include on the list alongside singers Ariana Grande and Lady Gaga, US President Donald Trump, Pakistan Prime Minister and former cricketer Imran Khan, Facebook founder Mark Zuckerberg and former US first lady Michelle Obama. February 17, 2019 sportseditor Comments Off on Celtic: Are Brendan Rodgers’ side vulnerable after European games?